« no way! no go! no bullying! Hadn’t planned to blog this deep into Holy Week, worship services behind me – three key ones before me! Sound familiar. However, I got a request from Joel, from Memphis, TN, USA a day ago. Joel wants to sing an old, old song of mine tonight at his Disciples of Christ church for Maundy Thursday. The song is called Not Ashamed. However he needed it in A flat. I couldn’t access my old 1991 file; ie in F. So, you guessed it – I’ve re-scored it. 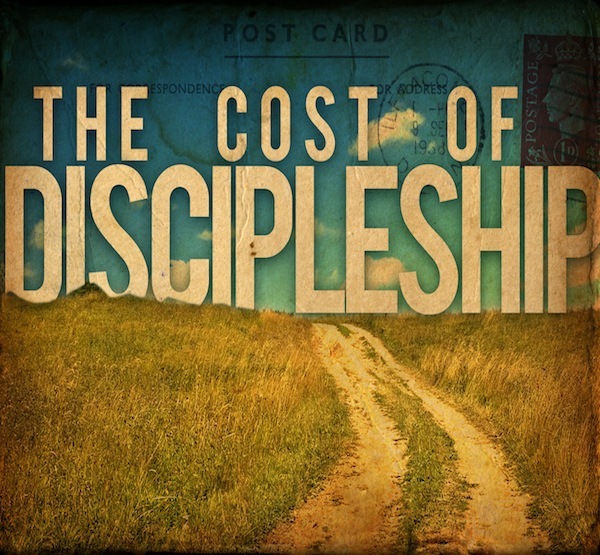 It’s a song about costly Christian discipleship – think Mark 8:34-38. Think so many more passages from scripture. I wrote it as perhaps blogged previously, inspired by the compelling teaching of Tony Campolo at 1991’s national Christian Youth Convention (NCYC) in Toowoomba, Australia. Campolo called us – via the teachings of Jesus, to a costly discipleship, and that in losing our life (in all the myriad of meanings for that), we have the promise of life. All of this against the backdrop of Gulf War #1 about to break out. Heady times indeed. The song remains one of my songs I most cherish. I think it holds up well. Just got to live it out; that’s the crunch. Easter blessings. Not ashamed to be following Jesus. Put myself aside for my Lord who died. to follow you along a not so easy road. Are we prepared to love? Will we carry a heavier load? that’s the cost of life in You. we shall gain much more. It’s the road You call us to.